Human Dynamo originally started out making models for TV commericals. Here is some of our favourite and recent work for advertising. 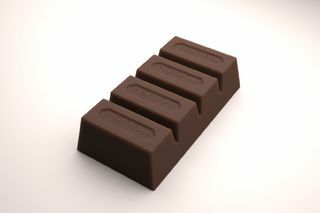 Our team has worked on a number of projects with the New Zealand based chocolate company; advertising, public displays, and even chocolate products! 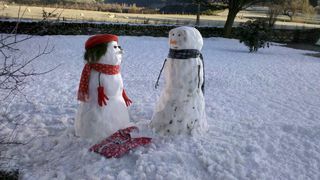 A Christmas commercial for a UK department store tells the story of two snow people. Our team created sets of bodies and expressive elements for each of the two characters. The team constructed a 4 metre tall model of the Burj Dubai, the worlds tallest building, and made it rise majestically from the sands of Dubai piece by piece. The model and effects were used in a TV commercial to promote the monumental building. In 2008 Human Dynamo made a quarter scale model of the Parthenon for a commercial for General Electric Power company. The model was desgined to crumble on set for three takes. 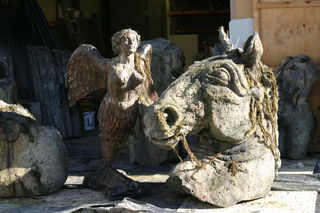 Made for a Smirnoff commercial in 2007, these sculpts were intended to represent lost ancient Atlantean artifacts. 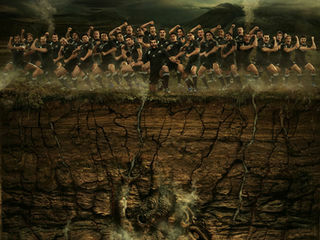 A terrain build used for photo compositing in an advertisment for the New Zealand Rugby team. 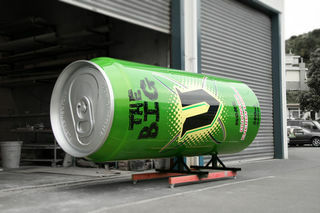 The energy drink company requested a giant replica of their flagship product to be mounted on top of a remote control monster truck, eventually featuring in a 2008 commercial.